The foiling week, a week totally focused on 'flying boats', will have three different events: the Moth Open National Championship, the TFW Core Event with Forums, Races and on water Tests and the final Full Foiling Catamaran Racing. We can now announce the venues for each event. 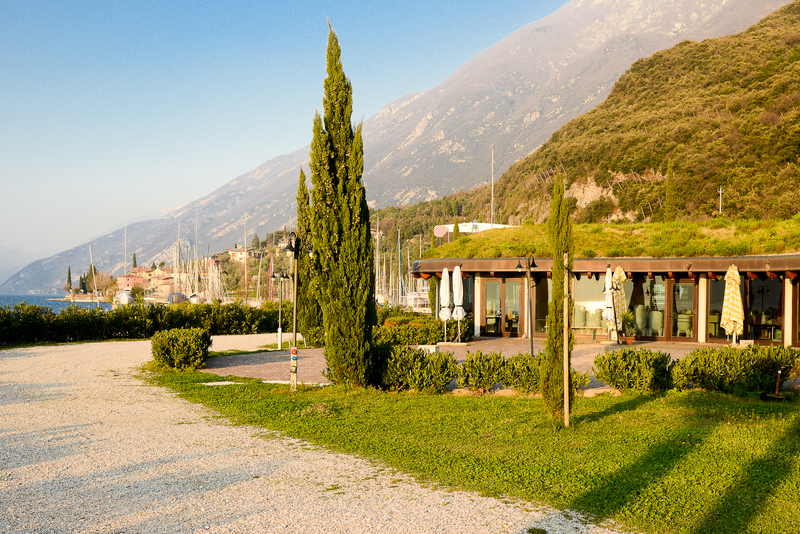 The International Moth Eurocup and the Italian Championship will be the competitive event with which we start the foiling week from 4th to 6th July at Circolo Vela Torbole, in the north of Lake Garda, the windiest spot in southern Europe, considered by many a natural sailing gym. The yacht club based on Benaco lake top end is known throughout the world for his great organizational skills, always able to deliver successful events. 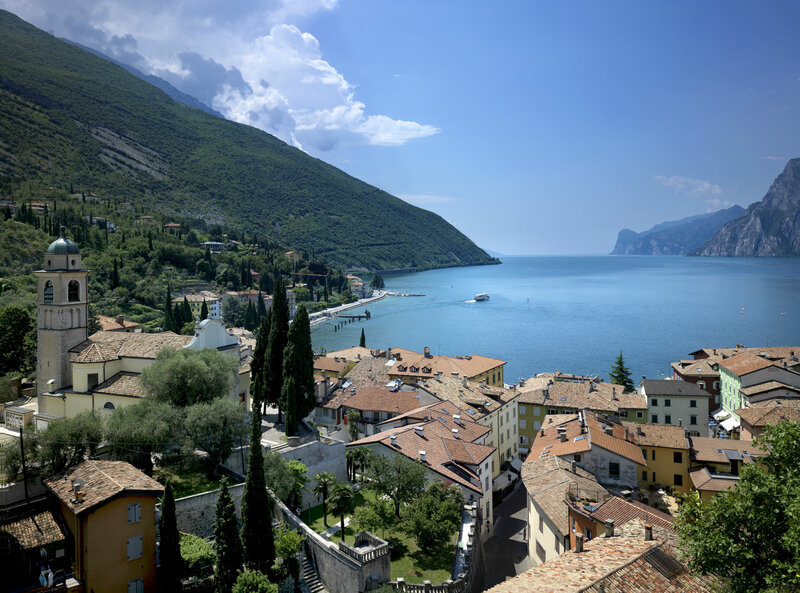 The Forums and on water tests will be held at Fraglia Vela Malcesine from July 7th to 9th, right in the middle of the east coast of the lake, where the wind is blowing but there’s usually no waves. Fraglia Vela Malcesine water spot is thought to be the paradise for foilers, at least according to Bora Gulari, Moth World Champion 2013. Here, the program includes lectures, panel discussions and Q&A sessions with the audience. During the afternoons, there will be friendly competitions in all of the classes attending, from the Kite Hydrofoil to Catamarans. The same boats will be available for on water testing! Fraglia Vela Malcesine is home to some of the world's best sailors, who come here to train and it is right here that many of the medals won at the Olympic Games and at World Championships, were built step by step. Russell Coutts, Paul Cayard, Dean Barker, James Spithill, Robert Scheidt, Torben Grael, Fredrik Loof, Ben Ainslie, Iain Percy, Xavier Rohart are familiar with the waters in front of the new clubhouse that is totally eco-integrated with a grass covered roof. 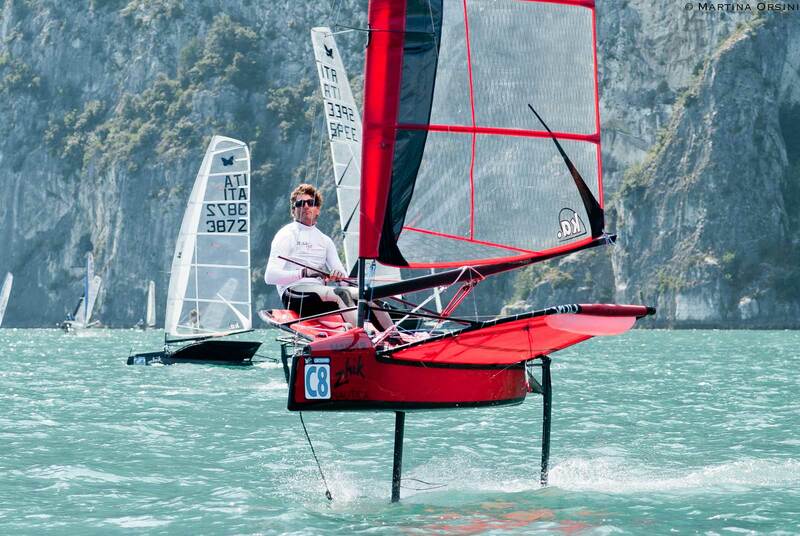 Full Foiling Catamaran Racing will also be held in Fraglia Vela Malcesine, from 10-12 July 2014 where the spectacular flying catamarans will battle it out on the water during the last weekend.